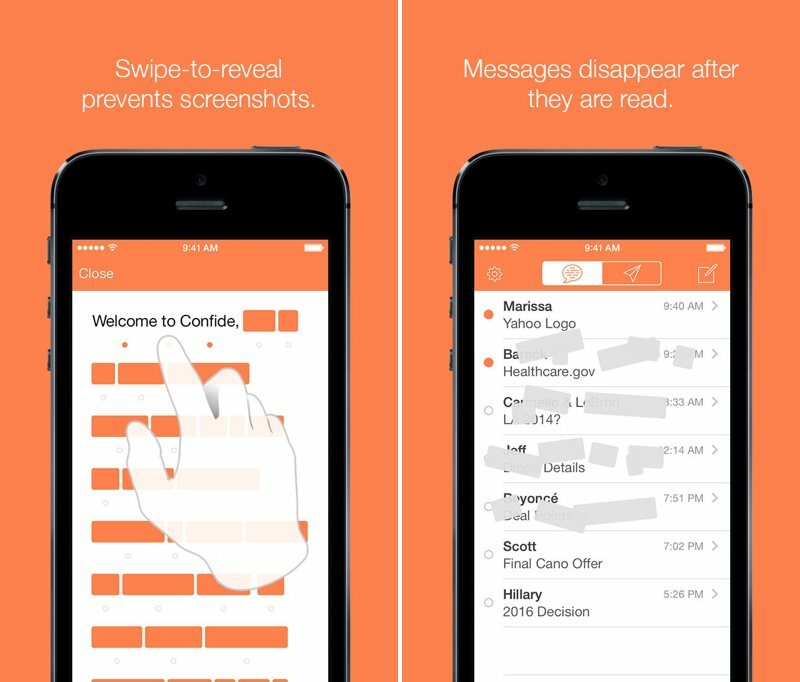 With the image-based Snapchat reaching huge levels of popularity with its ephemeral image and video messaging, new app Confide looks to offer the same type of secure, self-destructing messaging for text. The app allows users to send messages to anyone with an email address -- prompting those users to download the app -- and conceals the contents of messages until they swipe to select it. It also alerts senders when screenshots are attempted and sends read receipt messages so senders know when their message is read. 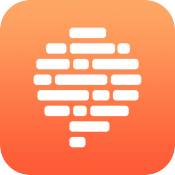 The company is pitching Confide as an app for business executives and others to send messages to each other that they would prefer HR or legal departments not find out about.